of your dreams, to go with the house of your dreams. However, don't put yourself in a situation where you break your remodeling budget all because of the window blinds. We can help you find budget-friendly alternatives in many cases, such as beautiful and cost-effective faux wood as opposed to real wood. No matter how gorgeous they are, if you select something based on looks that doesn't provide the right amount of privacy and light control, you will regret it. Sheer curtains look great in magazines but are not realistic and practical in most cases, if you want privacy and light control. Think about how the choices that you make will hold up in the middle of the day or, even more important, in the middle of the night. Protect your security. The window coverings that you select could even be helping to improve the overall property value of your home. Quality products that are expertly installed can't help but up the value. And, even if you are not planning on selling any time soon, you should always want the value of your home to be at its upper potential. Make the wise choice to partner with industry experts so that you can get the service that you need and the results that you deserve. 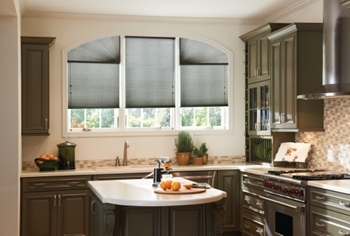 Luv R Blinds is the best name to know for window blinds, and all of your window treatment service needs. We take this line of work seriously and that is clear from the results that we get for every job we take on, as well as the customer satisfaction rating we have earned. We want you to have window coverings that you can feel good about, for years to come. There is no need to settle for less than the best since we offer the products, service and pricing that is right for you. Contact us now to set up a time for your consultation and let us help you get the perfect window blinds or treatments for your home. 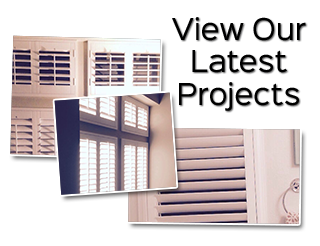 If you are looking for a window blinds, shutters and shades company in the Glendora, California area please call 951-736-9650 or complete our online request form.